When it comes to men’s formalwear, the sartorial rulebook is being rewritten. 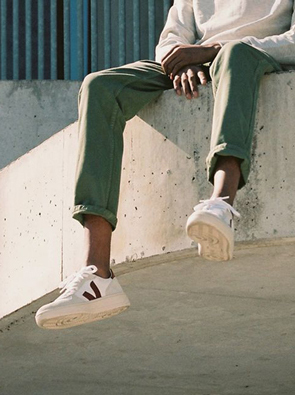 With traditional dress codes becoming a thing of the past, the new slant on smart menswear involves a more laid-back approach. 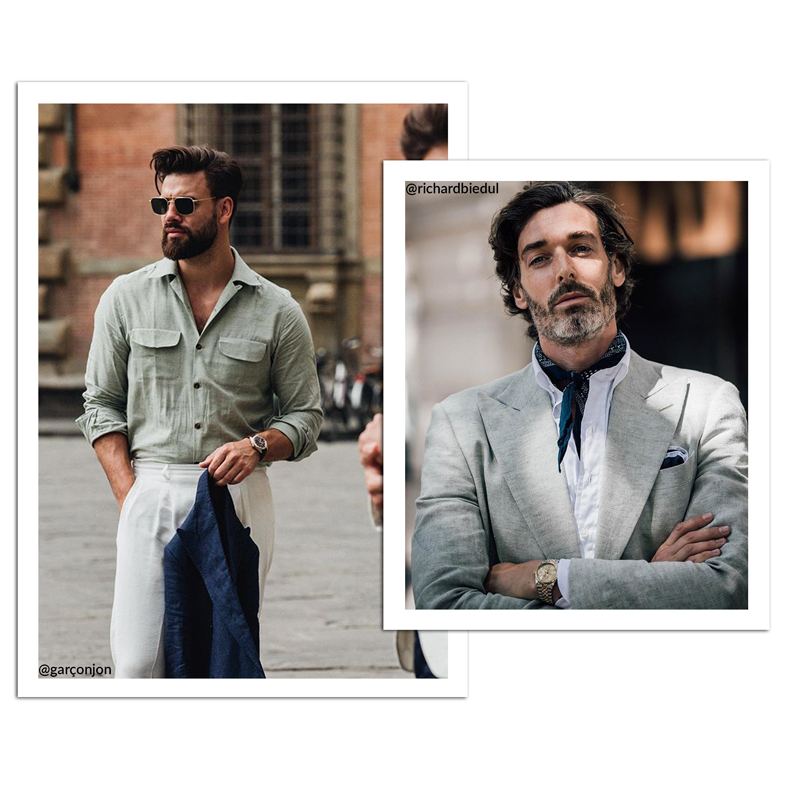 For summer, we’re seeing three piece suits replaced with chic tailored separates – made to be mixed and matched according to the occasion, and the personal style of the wearer. 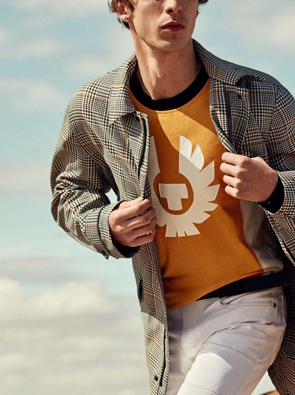 Seek out Luxury menswear labels Hackett, BOSS and Scotch & Soda to discover wardrobe essentials made for the modern gentleman. Resist stuffy head-to-toe tailoring and opt for stylish separates that can be worn a number of ways. 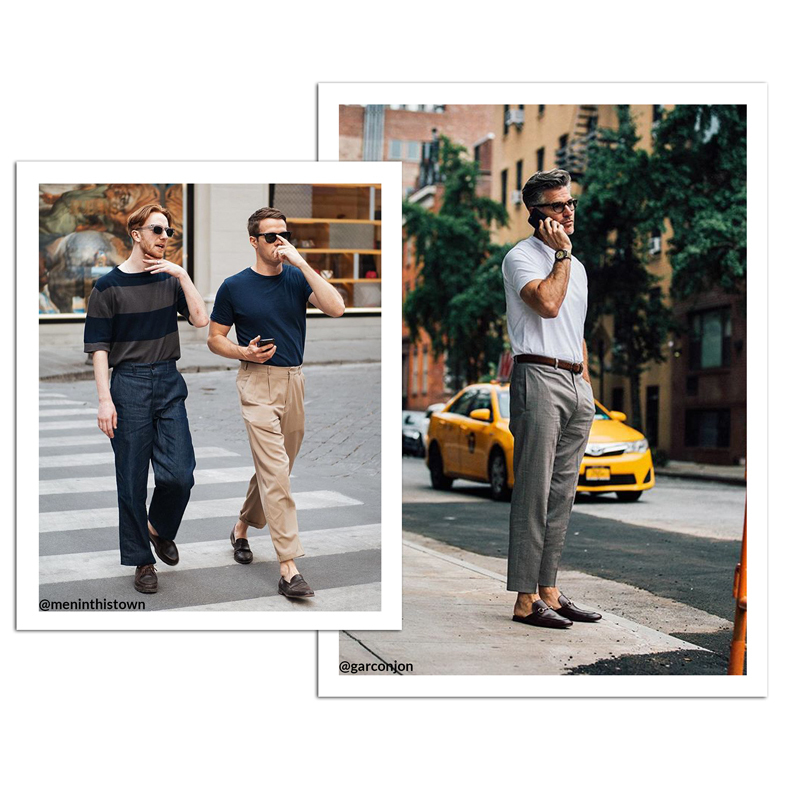 For an on-point summer look, pair a classic checked trouser with a relaxed white t-shirt. Keep it within the bounds of eloquence with a pair of wear-everywhere leather loafers. Look for relaxed linen shirts to switch it up from more formal iterations. Mixing in a colour palette of tonal neutrals will keep this outfit wearable and, crucially, up-to-date. 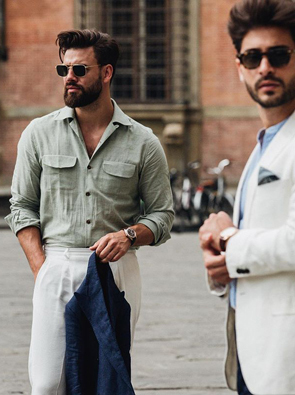 Team cool white trousers with a lightweight summer jacket and your slickest pair of shades for a warm-weather-ready look fit for a modern gent.